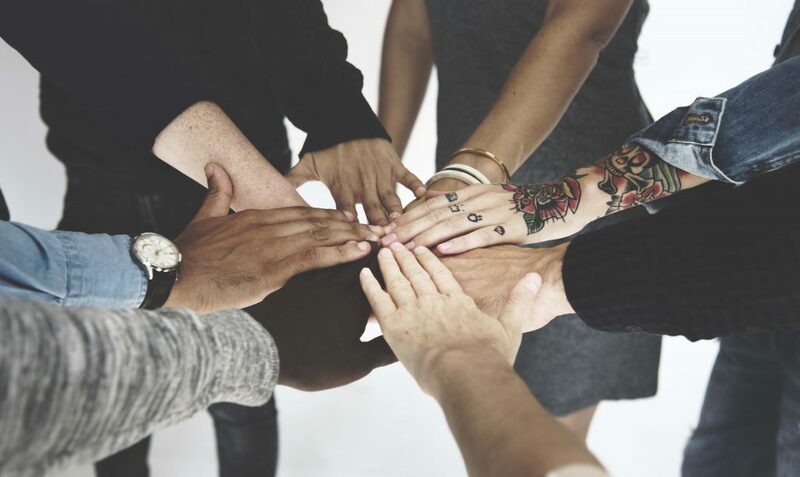 The U.S Department of Health and Human Services is raising awareness of Minority Mental Health Month to end racial health disparities throughout the month of April. The Florida Council on Compulsive Gambling (FCCG) joins the conversation through a look at how minority populations are affected by problem gambling throughout Florida. Problem gambling (Gambling Disorder) is recognized by DSM-5 and categorized as an Addictive Disorder by the American Psychiatric Association similarly to substance abuse. For this reason, clinical support and treatment are often recommended. However, unlike alcoholism or substance abuse, problem gamblers often do not display any physical symptoms giving Gambling Disorder its nickname, “The Hidden Addiction”. 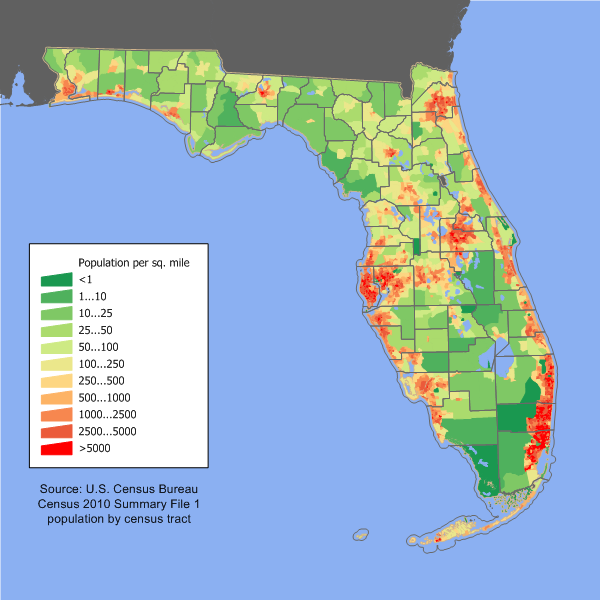 Florida has a unique population make up; nearly two thirds of Floridians were born in a different state or country. Additionally, Florida is one of only three states with a Hispanic population greater than one million. Because of this diverse population, the FCCG offers a wide range of resources specifically tailored to Spanish and Creole speakers. Additionally, the FCCG provides Responsible Gaming and Player Protection (RGPPP) trainings for casino employees in both English and Spanish to ensure all employees are equipped with crucial information pertaining to problem gamblers at their facility. RGPPP trainings are an essential step in problem gambling prevention as lines of communication and healthy relationships are opened between employees and patrons. According to data collected from the FCCG annual 888-ADMIT-IT HelpLine report, approximately twenty one percent (21%) of callers self-identified as Hispanic, twenty percent (20%) Black, and fifty three percent (53%) identified as White. Despite being a reflection of Florida’s overall population, these statistics contradict findings of a recent NESARC study which had found that Black or African Americans are more likely to exhibit problem gambling than their white counterpart. 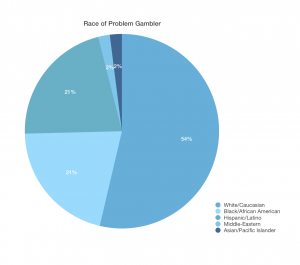 One possible reason for this disparity is the ongoing stigma against mental health within minority populations; it is believed that only ten percent (10%) of problem gamblers seek treatment. The FCCG plans to continue to further promote health equity by expanding our outreach around county and regional demographics throughout the state of Florida. We encourage you keep in mind that gambling addiction is very much so a mental health issue and to familiarize yourself with the red flag signs of problem gambling during the month of April and beyond. If you or someone you know has a gambling problem, show compassion and acceptance, do not hide or cover up the problem, explain problem gambling to children and understand that recovery will take time. 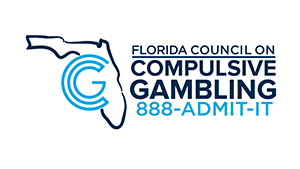 Most importantly, contact the FCCG through 888-ADMIT-IT or via email at FCCG@gamblinghelp.org. We are here to help. Barry, D. T., Stefanovics, E. A., Desai, R. A., & Potenza, M. N. (2011). Differences in the associations between gambling problem severity and psychiatric disorders among Black and White adults: Findings from the national epidemiologic survey on alcohol and related conditions. The American Journal on Addictions, 20(1), 69-77.